The bone marrow present in the bones tends to produce RBCs (Red Blood Cells) that contain oxygen and other nutritional substances. 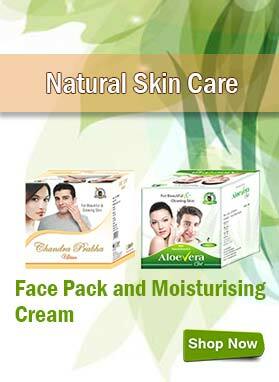 This is then supplied to the whole body cells and tissues. Hemoglobin refers to iron containing oxygen in RBCs. 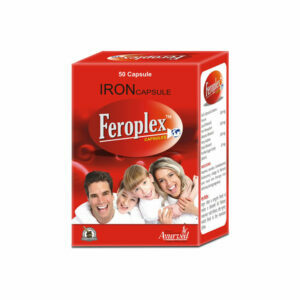 If someone has less amount of iron he or she suffers with deficiency of hemoglobin as well. This causes less supply of oxygen and other nutrients throughout the body and so the person feels tired, fatigued, weak, etc. He or she then faces severe headaches, weight loss, reduction in muscle mass, breathlessness and extreme debility. Iron deficiency is one of the major concerns throughout the world that affects all, but women are at huge risk due to heavy monthly periods, pregnancy, and childbirth. Having serious injury, lesser intake of iron rich foods, etc. also affect the constituent of iron mineral in the body. 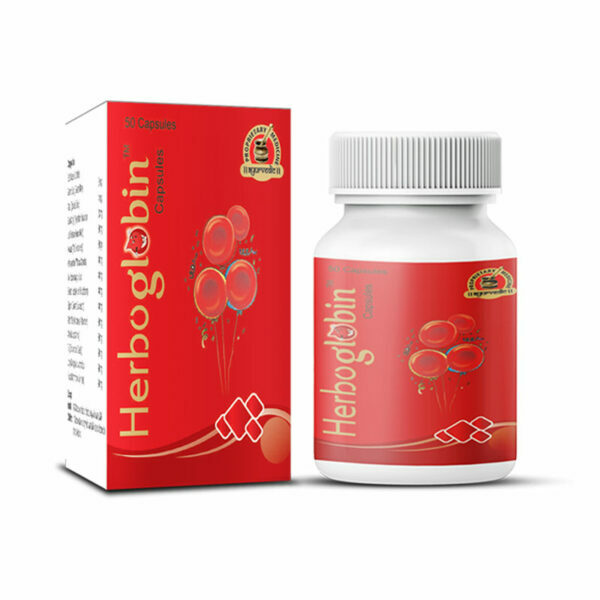 Herboglobin capsules are thus highly successful herbal pills to increase hemoglobin naturally that are capable to solve the purpose of iron deficiency anemia. 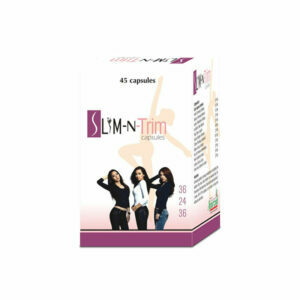 These have herbal ingredient like Lauh Bhasma which is a natural iron mineral. Other supporting herbs include Swarna Bang, Kesar or Saffron, Shudh Shilajit, Ashwagandha, etc. Together all these beat the issue and provide the person sufficient energy and strength. Do Herboglobin capsules cause any side effects? No, Herboglobin capsules do not cause any sign of side effects, whether you take them for longer period of time or with other medications. How long do I need to take these herbal pills to increase hemoglobin naturally? 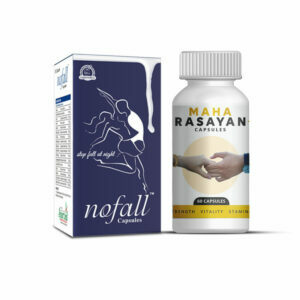 If you are eager to increase hemoglobin naturally then you will need to take these herbal pills for about 3 to 4 months. Else, it depends upon your health condition and hemoglobin measure that in how much time you will get your levels under appropriate range. So, it might take less or more than expected duration. How to consume these herbal pills to increase hemoglobin naturally? Take 1 to 2 capsules of Herboglobin twice in a day after breakfast and dinner with milk or plain water. What is the preferred diet to increase hemoglobin naturally? 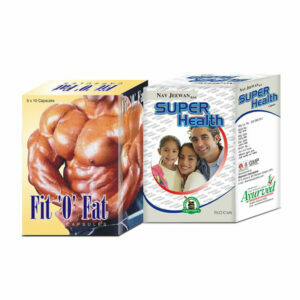 You ought to prefer iron rich foods along with the course of these herbal pills to increase hemoglobin naturally. Green leafy vegetables are ideal in this regard. Such kind of habit fastens the process. How can I buy Herboglobin capsules in India and from where? First pick the quantity or amount of the desired product you want to order from the drop down menu and then click on the ‘Buy Now’ button. Now fill all billing details entries carefully such as name, postal address, email and contact information. Select among these payment modes – cash on delivery (COD), bank transfer (NEFT), demand draft (DD) or cheque. Hit click on ‘Place Order’ button. In case of advanced payment mode, send us an email or SMS regarding your bank payment details. Once we get confirmed about the full payment we will transfer your order to your doorway. How will these herbal capsules to increase hemoglobin be received at my house if I order? I want all the details in terms of packaging and delivery. Within how many days I will receive my product? We always give priority to pack each and every product in a discreet manner since we respect our consumers’ privacy concerns. You probably will get your package within the limit of 3 to 5 business days. I purchased these herbal pills for my sister since the doctor diagnosed her lack in RBC count. It took her around 122 days to get the proper hemoglobin measure but it was worth of her wait. I recommend this to everyone who has this problem. My big salute to the genuineness of this product. Herboglobin capsules were a boon in case of my father. He recovered from low hemoglobin problem within 3 months and now he is completely fit and fine. Herboglobin capsules proved to be very useful in case of my brother. His hemoglobin level is in healthy range now. Is there any herbal supplement available to overcome calcium deficiency? Calcivon tablets are natural calcium supplements that help to overcome calcium deficiency and make bones and joints stronger and healthier. Now I am not stressed. I come home with much energy and enthusiasm, spend time with kids, play with wife and children and go out regularly. All this was not happening few months back. I would come home exhausted with no energy, even mentally irritated. Herboglobin capsules come with unique herbal composition to take your energy and health to higher level. I have started exercising and now in lot better shape. Even my hair-fall has reduced without any extra effort. Wonderful pills.